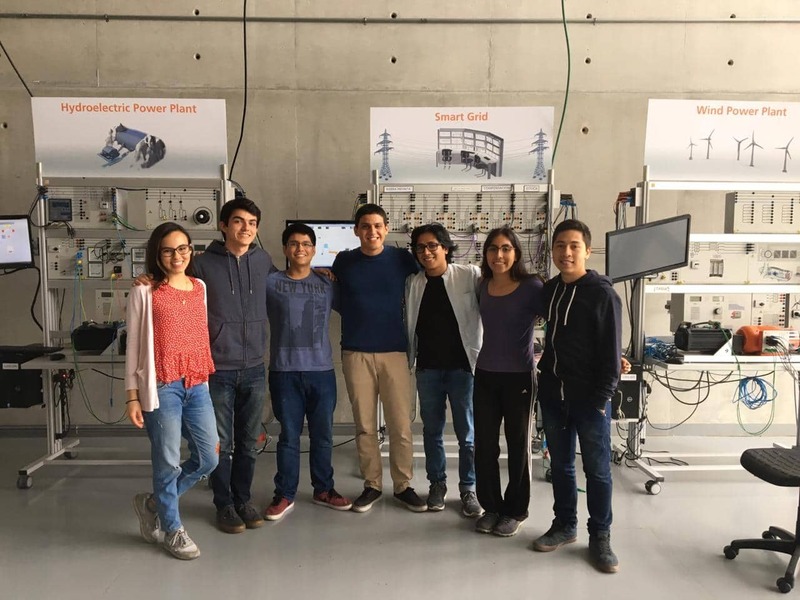 The Student Energy Chapter at Universidad de Ingeniería y Tecnología was created with the aim of empowering the student’s participation on energy issues in the national context as well as in the global one. We will enhance the discussion about the energy sector by promoting activities that approach energy issues from different stand points such us technology, politics, engineering, economics and science with a focus on sustainable development. We are the first Student Energy Chapter in South America, and we are highly motivated by being part of this movement and we hope that many other students from the region join us so that we can all work together on the construction of a more sustainable future.